One of the latest additions to the new Westfield Tea Tree Plaza precinct is Tang Song. 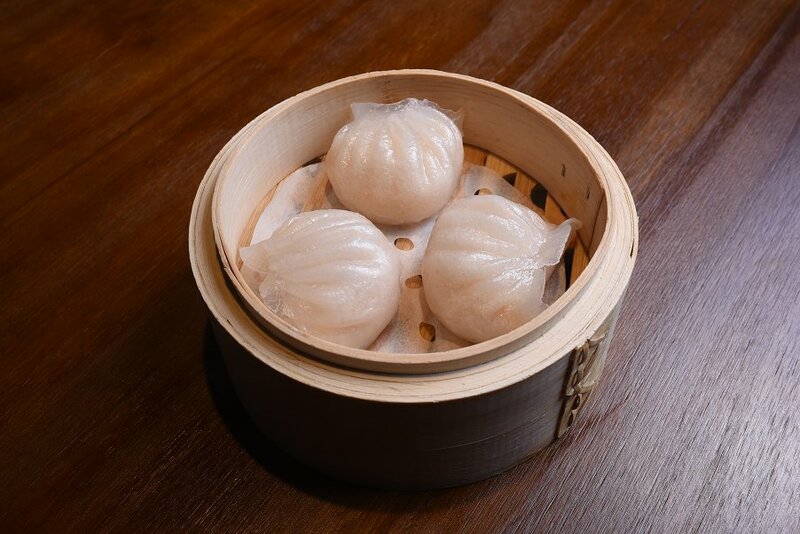 Named after two prosperous periods in Chinese history, the restaurant specialised in Yum Cha. 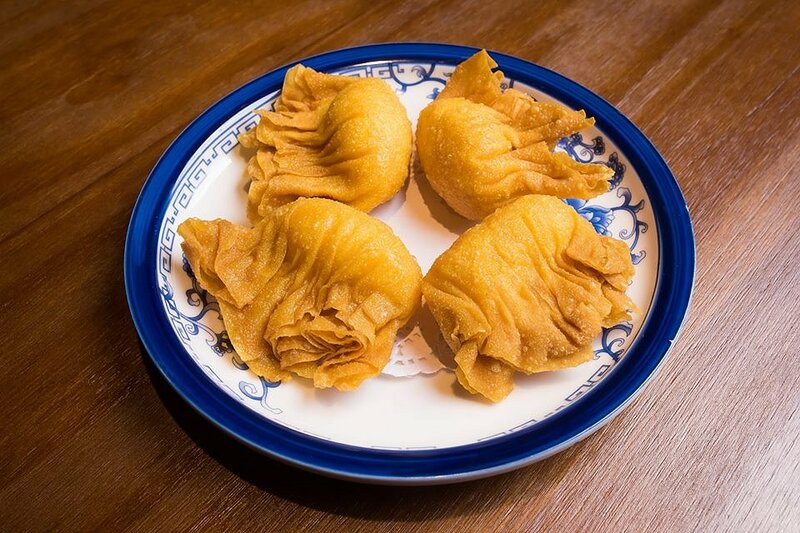 This is a classic yum cha delicacy. 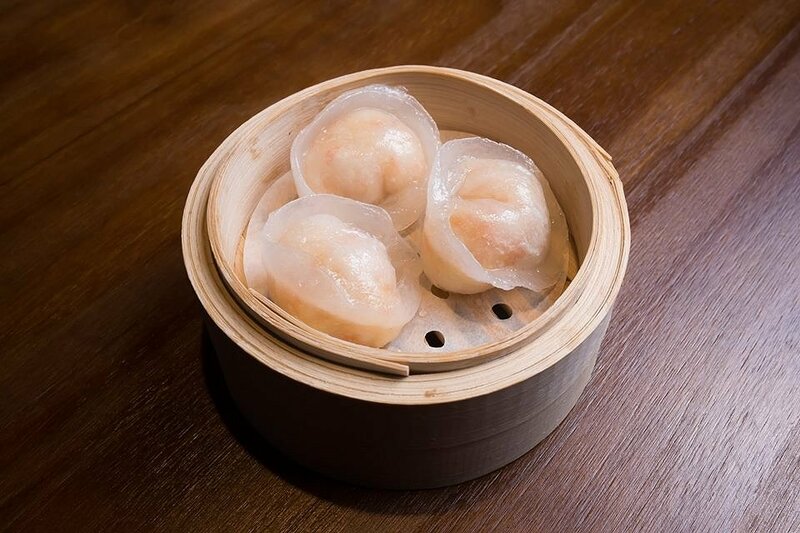 Wrapped around soft, delicate dumpling skin are juicy morsels of prawn. 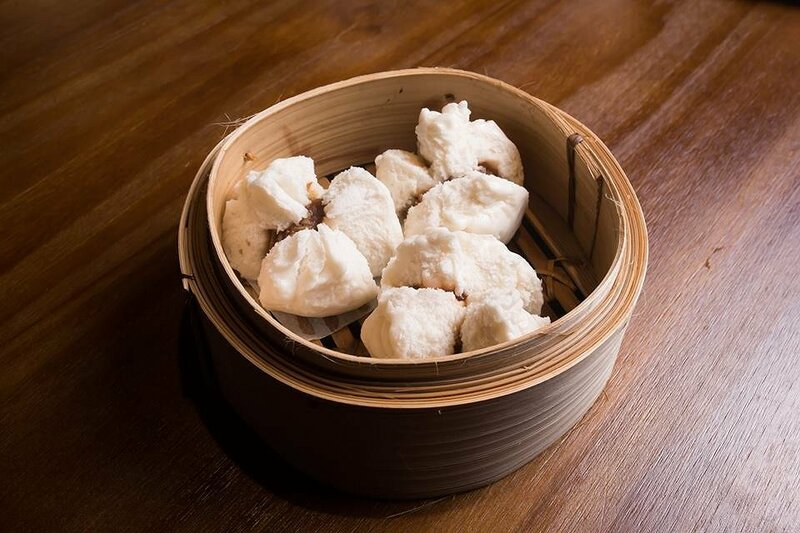 If you like one dumpling, you’ll like them all. Like the Prawn Dumpling, this one has are more delicate dumpling filling instead of prawn. This one is another classic that is always on the menu. 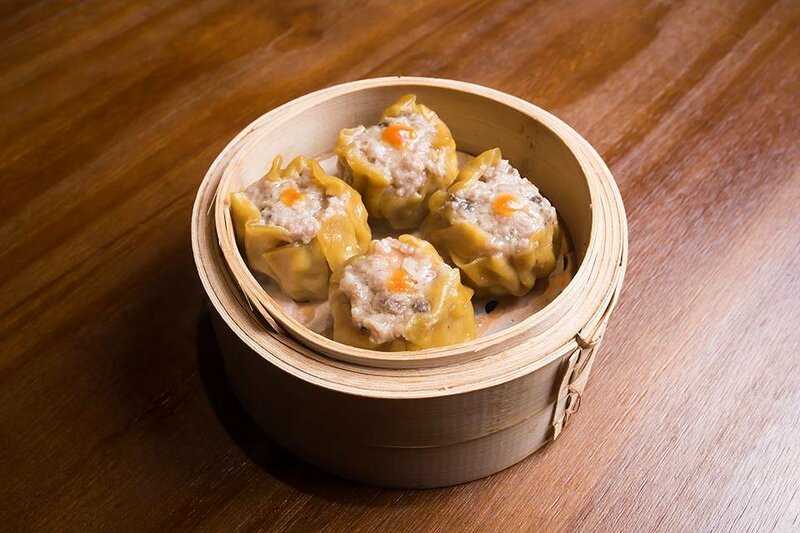 Inside the wonton skin is a savoury and well seasoned mixture of pork and prawn mince. Also available in pastry form, these large fluffy buns contain generous amounts of char siu park coated in a Chinese BBQ sauce. These balls are so spiky you can hurt yourself if you’re not careful. 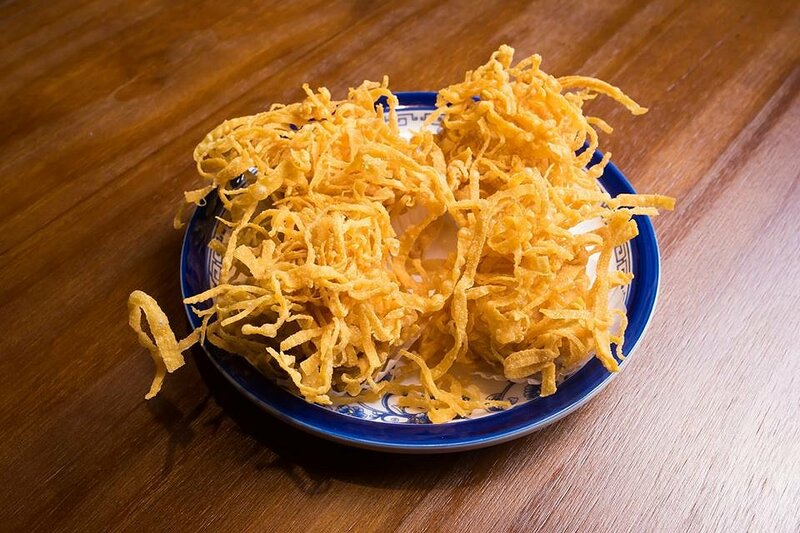 In its inner core is a juicy minced prawn dumpling wrapped in a crunchy fried noodles. This is more of an east meets west dish. Add prawn and cheese and wrap it in crispy wonton skin. It’s the perfect dish for someone looking for something more mordern. Of course, the classic salt and pepper squid. 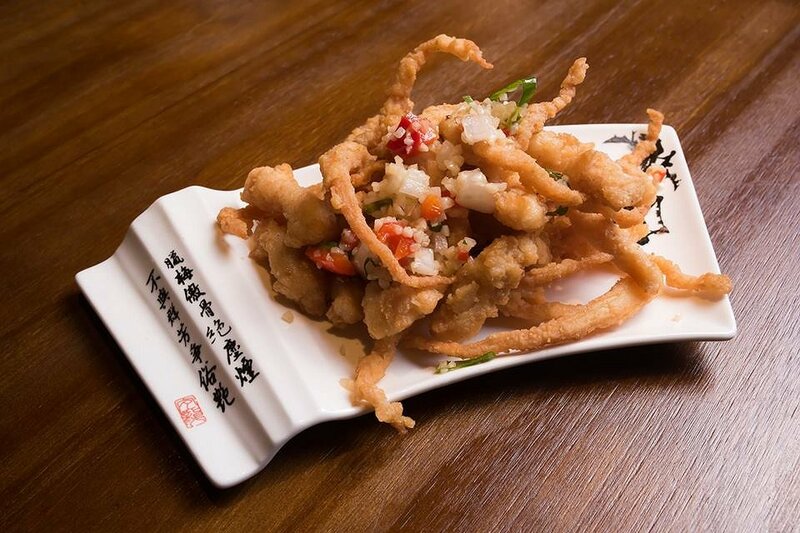 Lightly battered squid tentacles are fried to a crisp, golden brown and cooked to perfection. Located next to the new Hoyts cinema, Tang Song is open 11am–10pm Monday to Sunday.